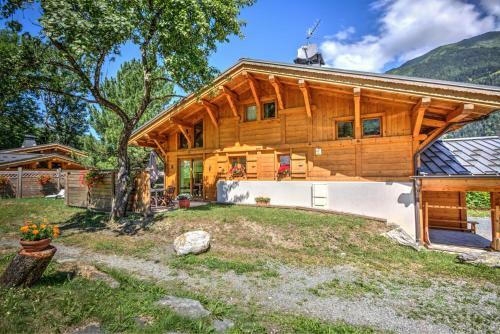 One of our top picks in Les Houches.Grand Chalet neuf vallée Chamonix 10 personnes in Les Houches has accommodations with free WiFi, 2.4 miles from Les Chavants Ski Lift and 1.8 miles from Bellevue Ski Lift. The chalet is 1.8 miles from Coupe du Monde Ski Lift. The 5-bedroom chalet has a living room with a flat-screen TV, a fully equipped kitchen and a bathroom. 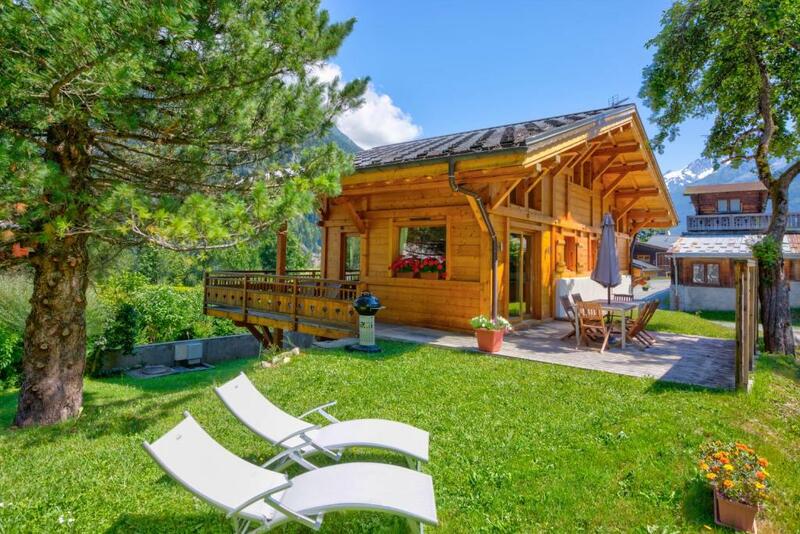 At Grand Chalet neuf vallée Chamonix 10 personnes guests are welcome to use a sauna. A garden and a grill are offered at the accommodation. Les Houches Ski Shool is 2.3 miles from Grand Chalet neuf vallée Chamonix 10 personnes. When would you like to stay at Grand Chalet neuf vallée Chamonix 10 personnes? This holiday home has a balcony, electric kettle and kitchenware. House Rules Grand Chalet neuf vallée Chamonix 10 personnes takes special requests – add in the next step! We need at least 5 reviews before we can calculate a review score. If you book and review your stay, you can help Grand Chalet neuf vallée Chamonix 10 personnes meet this goal.